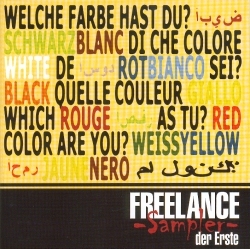 The first Freelance compilation is here! The release concert took place at the bistro "Sowieso" in Peißenberg at friday, the 20. 02. 2004. -ThY-, Sealed Knot, |VPL|, Symbiosis and Mumuzumundi performed this evening. 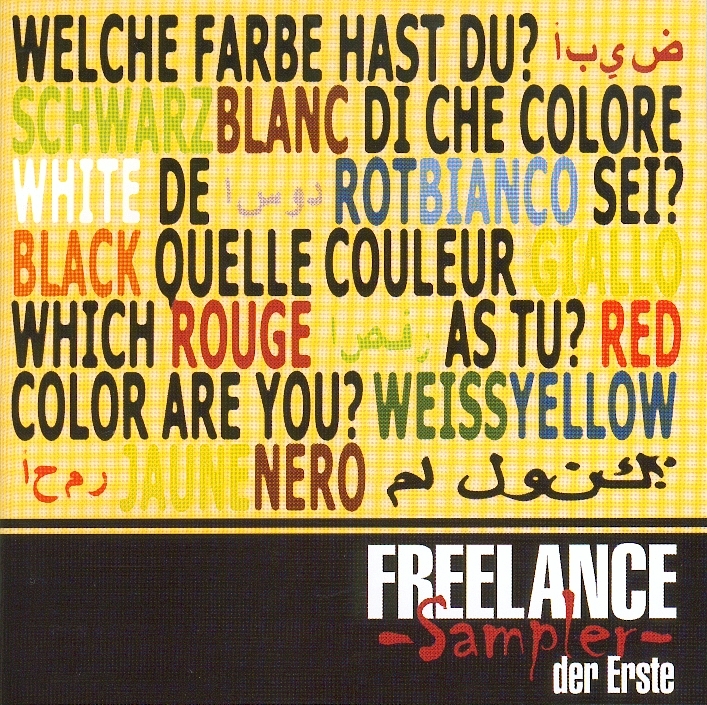 The first compilation from Freelance Dissidents was themed: "Which color are you? - A appeal to defend the human rights." L'invasione degli omini verdi - Dove vai? Sister Confusion - Che c'e? !